Follow @OpticWhite on Instagram for beauty tips from celeb makeup artist Mario Dedivanovic! 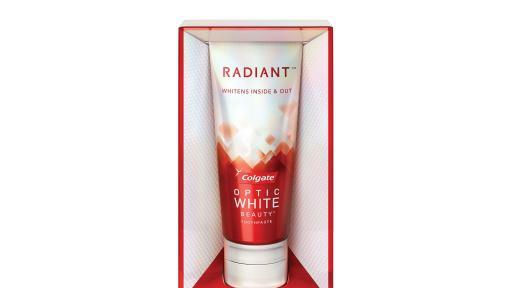 NEW YORK, NY (March 1, 2017) – Colgate® Optic White® is pleased to announce the latest addition to the Colgate Optic White portfolio, Radiant™ Toothpaste by Colgate® Optic White®. The new, premium formula goes beyond the surface to whiten teeth inside & out for a more radiant, white smile. To celebrate the new launch, Colgate Optic White has partnered with the ultimate champion of beauty, Mario Dedivanovic, to help women everywhere bring out their inner radiance to look and feel their best. “My job is to enhance a woman’s looks based on her best features, and I’m a firm believer that a big part of that beauty and radiance comes from within and is best expressed with a show-stopping smile,” said Dedivanovic. Radiant Toothpaste by Colgate Optic White is now available at retailers nationwide. 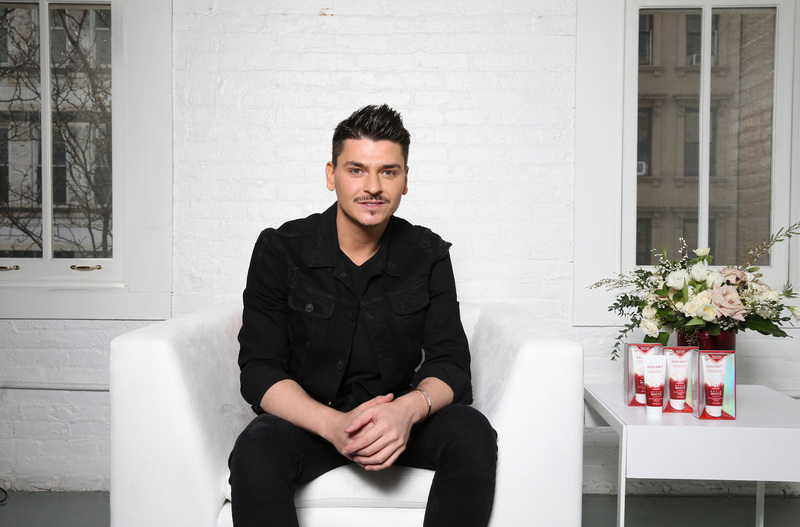 For more from Mario on how to bring out your inner radiance all year long, follow @OpticWhite and @MakeupByMario on Twitter and Instagram for exclusive content, including tips, tutorials, interviews and more. 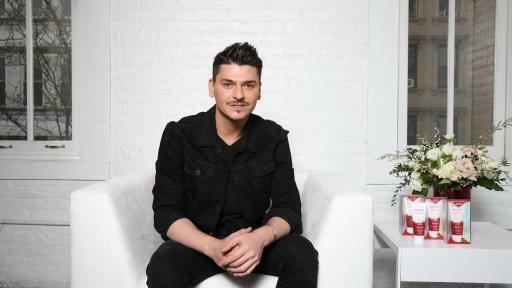 Talented, motivated and ambitious, sought-after makeup artist Mario Dedivanovic began his beauty career as a fragrance consultant. When women mistook him for a makeup artist and asked for his help, he never hesitated to offer his opinion and apply their makeup for them. After falling in love with the way women look in the mirror and smile at their transformation, Mario embarked on a career in the beauty industry. Assisting the top makeup artists, Mario had worked on the sets of major fashion and beauty campaigns alongside the industry’s most influential photographers, models and designers by the age of 20. Mario scored his first NY agent by the age of 21. After over a decade of working in the beauty industry, Mario has secured a place among the world’s best and most well-known makeup artists. He has collaborated on countless editorials and red carpet looks for celebrities, all of which showcase the skill, talent, personality and attention to detail that Mario brings to every transformation. With over 3 Million followers he is the most highly followed and influential celebrity makeup artist in the world. When he’s not traveling, Mario lives in his hometowns of New York City and Los Angeles.